My Story™ gives brands a unique opportunity to share with consumers the authentic product story, from the quality to social, environmental or ethical integrity of a product. Consumers engage with the product by scanning a QR code, which gives access to the product’s story stored on a blockchain ledger. 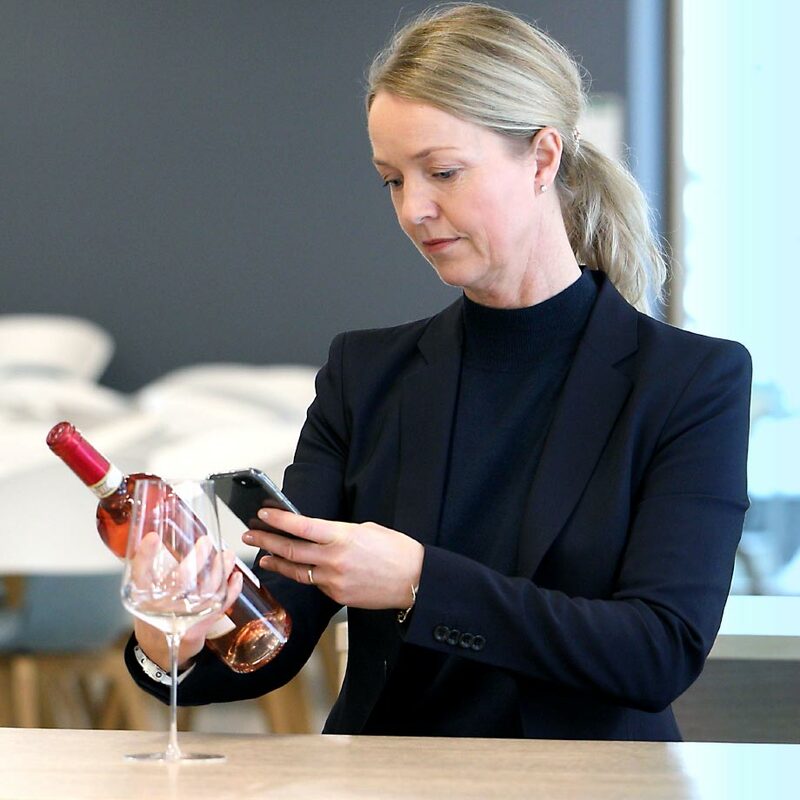 In 2018, the solution was piloted in the food & beverage and fashion industries, but is applicable to a wide range of consumer goods. My Story gives a unique ID to each product and stores the DNV GL verified facts about the product on a blockchain platform. Digital tools are changing the nature of class and improving the way our maritime customers interact with DNV GL. 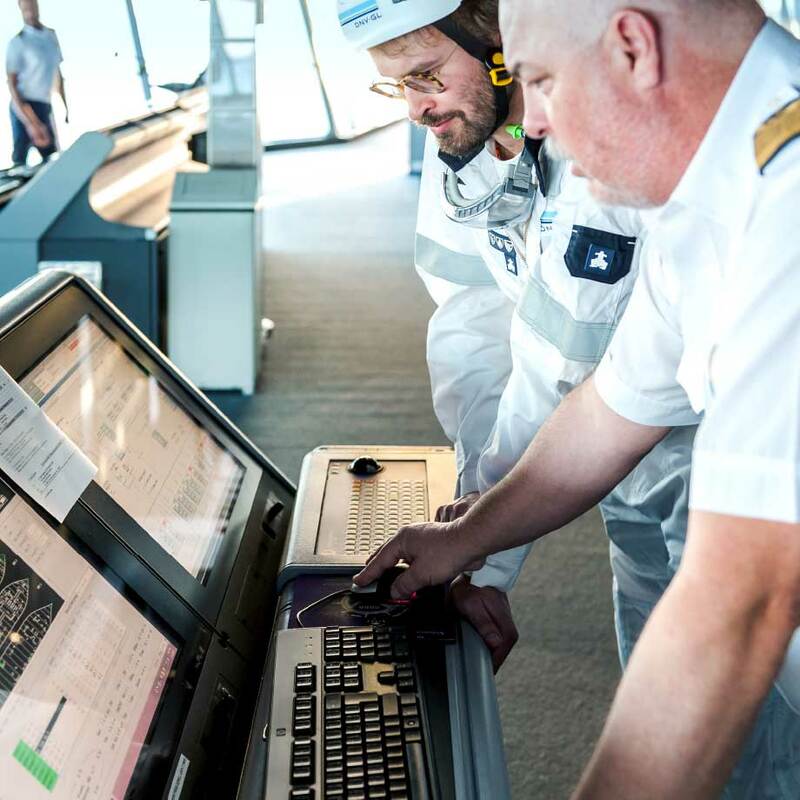 In 2018, over 100,000 electronic certificates were issued to DNV GL classed vessels, allowing charterers, flag states, port authorities, and insurers to easily access and check the validity of certificates. More than half of all DNV GL’s ship surveys were booked using Smart Survey Booking, a new tool that automatically finds the optimal location and time for surveys. On DNV GL’s Direct Access to Technical Experts (DATE) service, machine learning systems routed about 60,000 technical questions directly to a DNV GL expert. 2018 also saw the growing use of drone-assisted surveys and the first remote survey trials. These groundbreaking digital services, alongside new class guidelines for autonomous ships and cyber security class notations, helped DNV GL top Lloyd’s List ranking of classification societies as well as take home the China Merchants Port Holdings Innovation Award at the Lloyd’s List Global Awards in 2018. 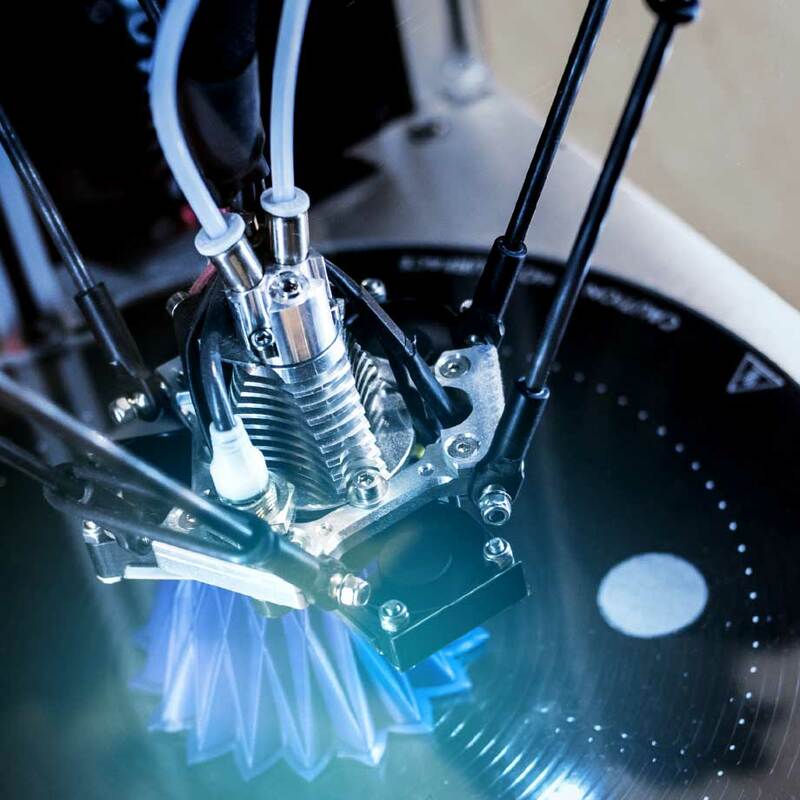 Additive manufacturing, enabling immediate on-site printing of parts from digital models, could save companies cost and time worth USD 30 billion according World Economic Forum estimates. Yet adoption both in oil & gas and maritime industries has so far been low as the cost of failure is high. DNV GL’s new Global Additive Manufacturing Technology Centre of Excellence in Singapore is addressing these concerns and enables printed parts to be qualified and certified to standards applied to those moulded. The centre started collaboration with Sembcorp Marine, SIMTech and NAMIC to develop and certify laser aided additive manufacturing of large-scale structures for newbuild vessels. 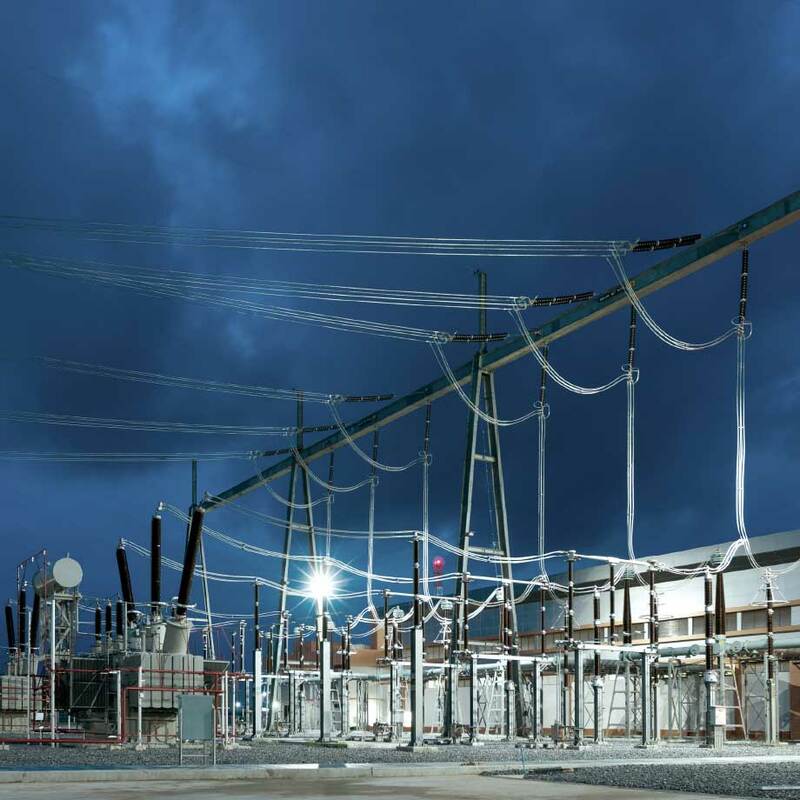 GridLab, a leading provider of power grid training, seminars and studies, was acquired to complement DNV GL services to the power transmission and distribution sector. GridLab caters to the increasing demand for standardized and certified training of grid operator personnel. GridLab’s services include seminars for network operation focused on decision making, soft-skill and communication trainings to deal with crisis scenarios such as cyber-security risks to energy systems. Presafe is an accredited certification body and EU Notified Body for Medical Devices and Hazardous Area Equipment. DNV GL acquired 100% ownership of the company, which was a joint-venture with the Norwegian testing and certification company Nemko. Acquiring full ownership secured a strong business foundation for expansion in product assurance. 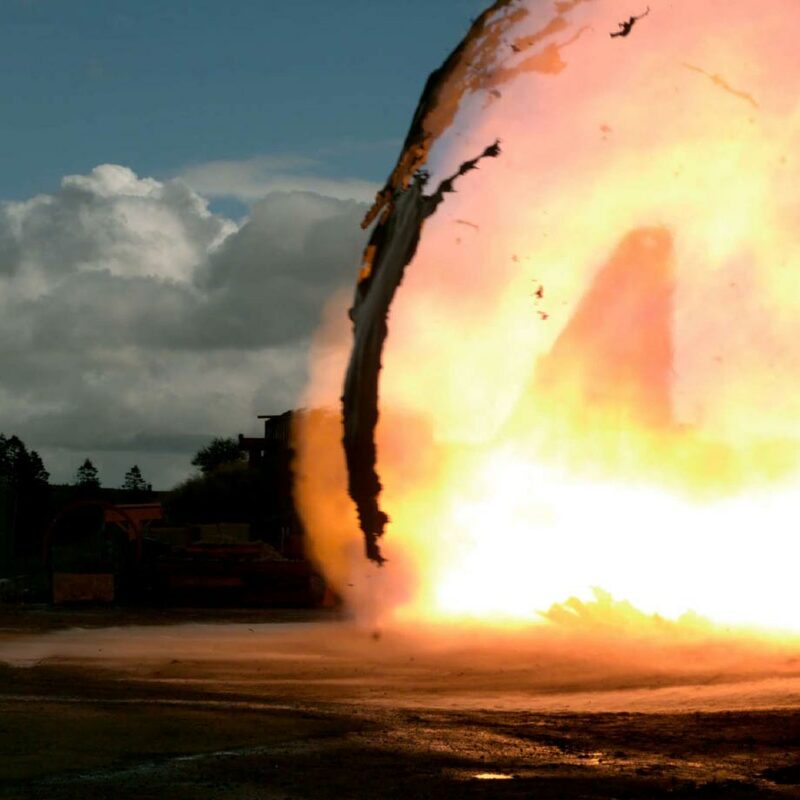 Our research and testing facility in Spadeadam, UK, runs full-scale explosion experiments, offering customers the opportunity to carry out trials in a controlled and secure ‘real-life’ environment. To add to the facility’s capabilities, the world’s largest industrial explosion chamber was commissioned. The expanded explosion chamber will help in the work to design safety procedures and reduce complexity and over-design of fire and explosion protection. DNV GL’s data management platform, Veracity, linked up a million service subscriptions as users from 1 500 different companies accessed an increasing amount of services on the marketplace. Veracity facilitates secure connectivity between industry players, driving business innovation and digital transformation. In a fast-changing world, characterised by escalating geopolitical and environmental risk, we see an urgent and growing need for our role in stimulating innovative solutions and in setting standards for safe and sustainable operations. In September 2018, we issued our second Energy Transition Outlook, a global and regional forecast of the energy transition through to 2050. The report – and its supplements, focusing on the practical implications of the energy transition for the core industries served by DNV GL – proved even more popular than our inaugural Outlook, becoming one of the most-downloaded publications ever issued by DNV GL. Our report serves as a gateway for many strategic and relevant customer discussions, and informs many aspects of our deliverables to customers, including maritime, where decarbonization and the effects of the transition on seaborne trade patterns are increasingly important topics. Our Outlook is a forecast – our best estimate of the likely energy future – and not simply a scenario. Our extensive forecast data, which covers ten world regions and the key sources of energy demand and supply, is also accessible via our industry data platform, Veracity.com, to enrich discussions and enhance due diligence and planning exercises. 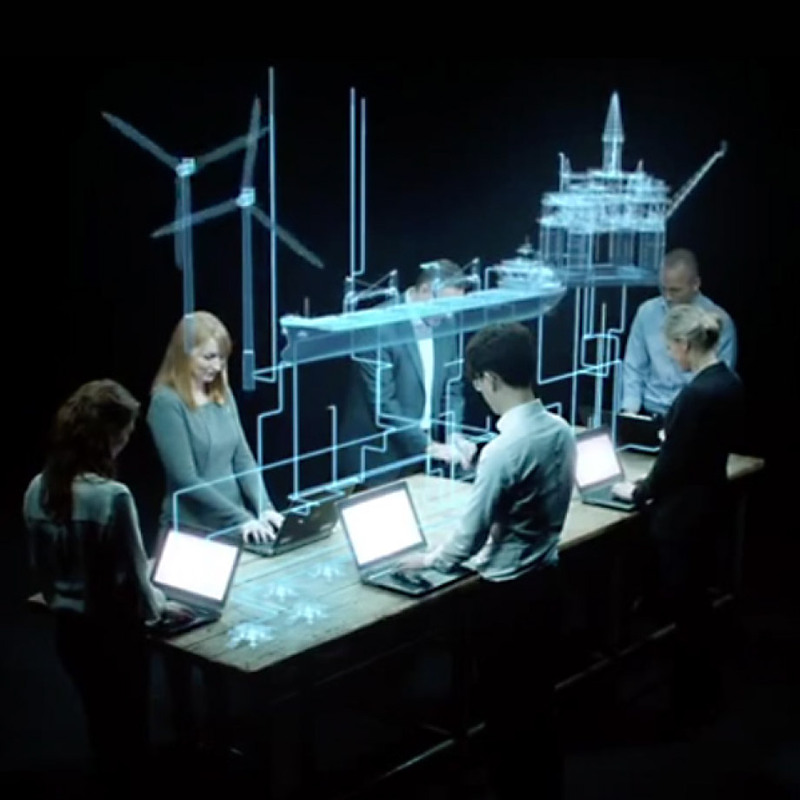 Over 100 DNV GL experts are involved in the production of the Outlook, which is reviewed by a large network of external experts. Broadly speaking, we forecast a rapid energy transition, with renewables and fossil sources split roughly equally by 2050. We predict that pervasive electrification and energy efficiency gains are likely to lead to a flattening of overall energy demand, despite continued growth in population and GDP. For DNV GL, and for most of our customers, the coming energy transition is both the greatest source of risk and the greatest source of opportunity in the coming decades. Understanding this transition is essential. It will shape the world we live in, and we must adapt our knowledge and services accordingly. DNV GL is a world-leading classification society and risk management company, driven by our purpose of safeguarding life, property and the environment. The Board of Directors report provides a comprehensive review of DNV GL’s strategy and performance for the year as well as the Board’s outlook for the future.